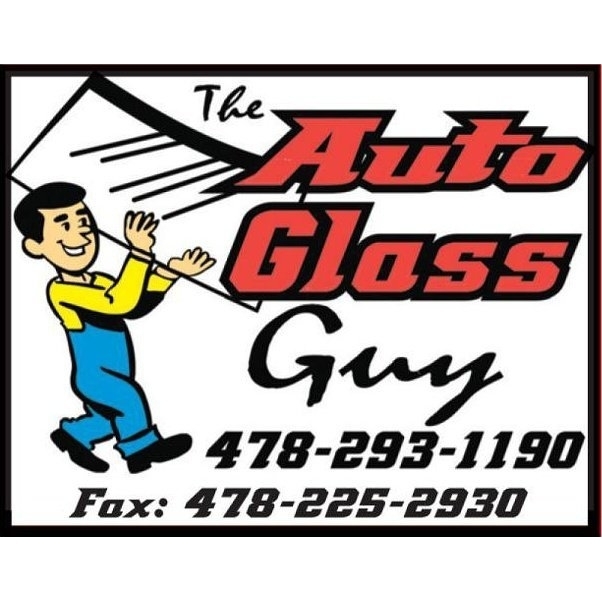 Call Us Today To Get Your Auto Glass Replaced! 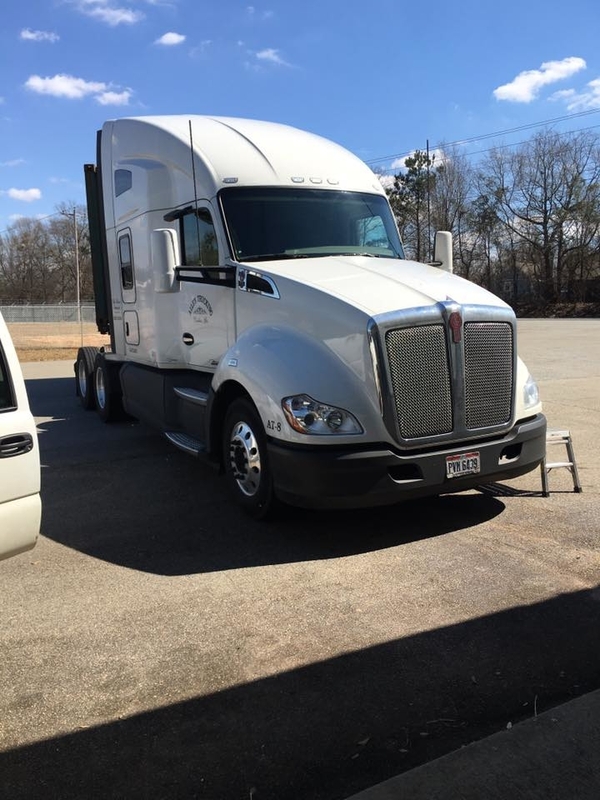 Our family owned and operated auto glass shop provides superior auto glass services in Centerville, GA for over 20 years. 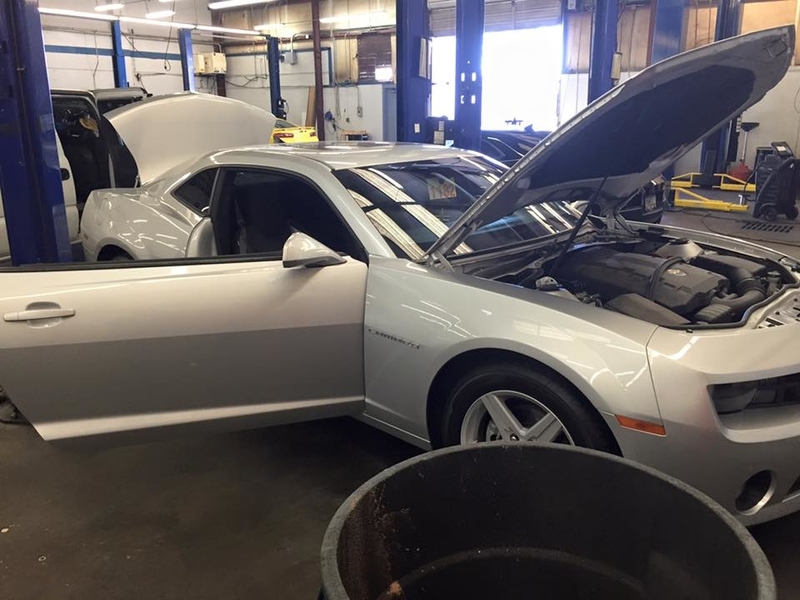 With over 20 years of experience, we make sure we provide the best service for all makes and models. Driving with a damaged windshield can be dangerous; therefore well come to you to repair your windshield. 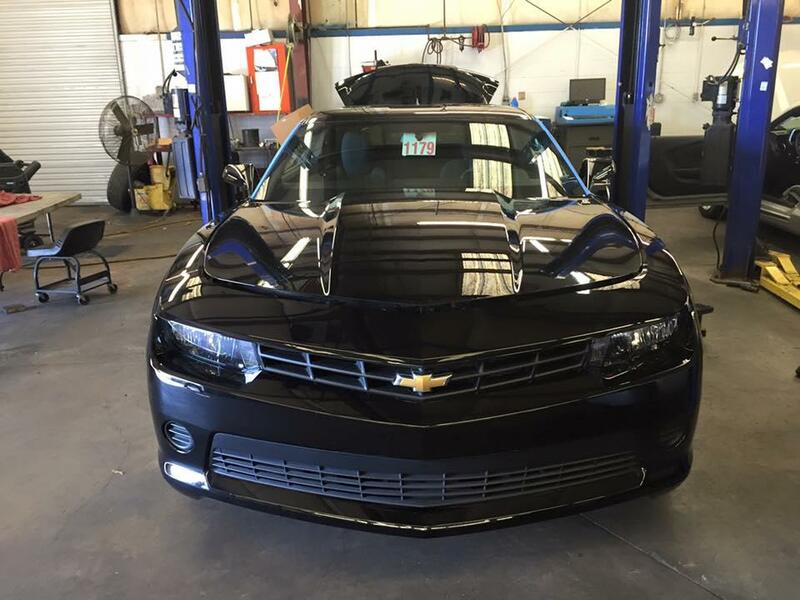 We guarantee our work and materials for as long as you own the vehicle. We follow factory installation specifications. 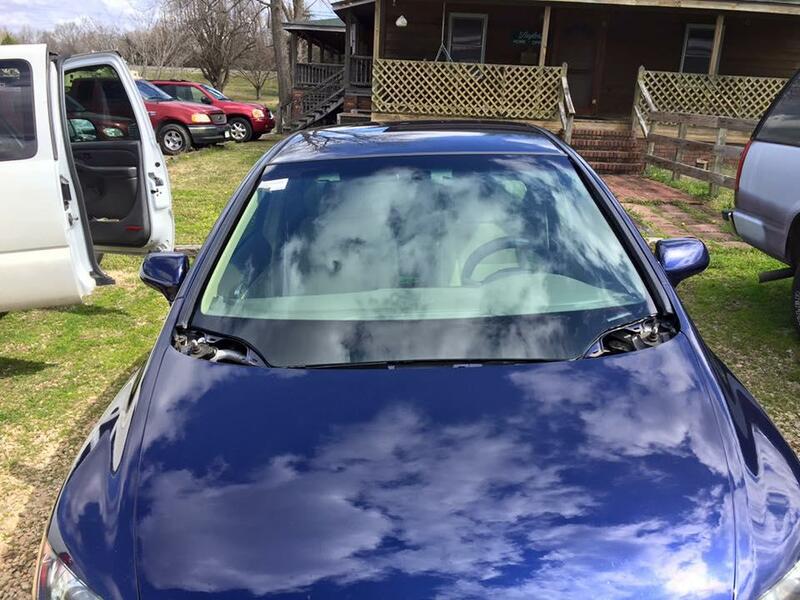 We can typically have your windshield repairs replaced with 24-48 hours. 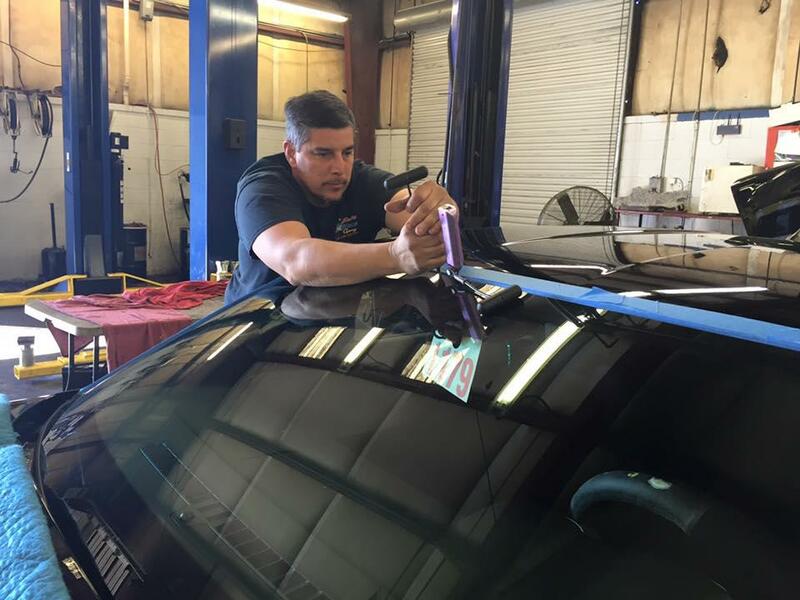 Our services include windshield repair, windshield replacement, door glass, rear windows, regulators, and classic car auto glass. Call or visit today! Email us and well answer your questions. Currently there are no reviews for ' Auto Glass Guy '.